The summit deal in Brussels meant Britain will not crash out on Friday without a deal. 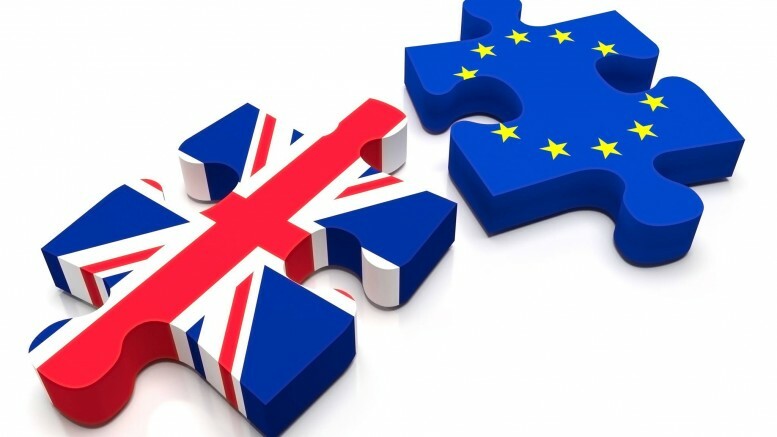 But it offers little clarity on when, how or even if Brexit will happen, as May struggles to build support in parliament for withdrawal terms agreed with the EU last year. The euro slipped on Wednesday, after European Central Bank chief Mario Draghi warned that risks to the economy remained to the downside. Draghi confirmed the ECB was considering if measures were needed to mitigate the impact on banks of its negative deposit rates as well as the pricing of new cheap two-year loans to banks, but said it was too early to decide. The Federal Reserve is likely to leave interest rates unchanged this year given risks to the U.S. economy from a global slowdown and uncertainty over trade policies and financial conditions, according to the minutes from its March 19-20 policy meeting. They will assess this as the year goes on and maybe even look to cut rates if needed.